Canada – a popular tourist destination for recreation in all seasons: winter, fall, spring or summer. The country is rich in national parks, beautiful natural attractions (waterfalls, canyons, etc. ), museums and parks for recreation. There are grandiose festivals and celebrations. In this country are regularly held grand festivals and celebrations. Where to spend your vacation or a weekend in Canada? We propose to get acquainted with the list of the most beautiful cities and destinations in Canada 2017. Vancouver – the perfect city to live. Parks and forests combined with skyscrapers! The city is known by the fact that it hosted the Olympic Games. We recommend to visit the following places in Vancouver: Stanley Park, Seawall in Vancouver, Granville Island, Museum of Anthropology, Vancouver Aquarium, Queen Elizabeth Park, English Bay, VanDusen Botanical Garden. 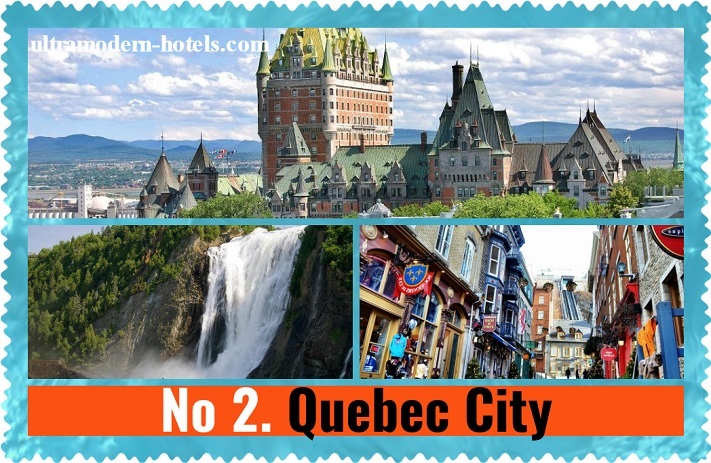 Quebec – an interesting city to tourists with different tastes. Especially valuable is the old town. We recommend to visit the following places: Old Quebec, Terrasse Dufferin, Lower Town, Montmorency Falls Park, Notre-Dame-de-Quebec, Fortifications of Quebec National Historic Site, Upper Town. Of course, Montreal deserves the attention of tourists. The city is full variety of attractions: the Basilica, museums, parks and botanical gardens. 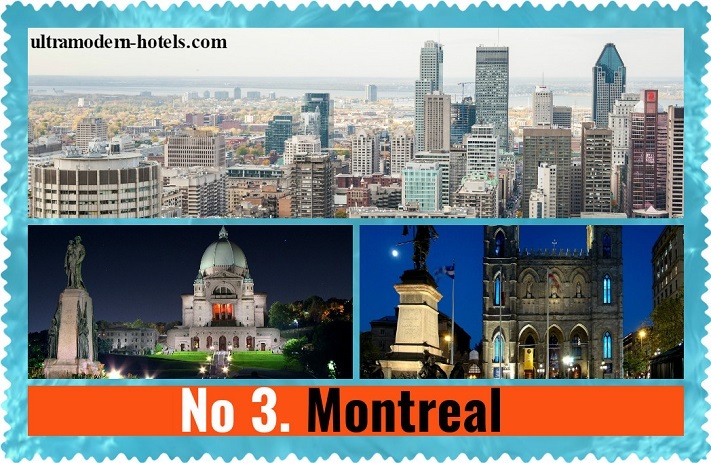 Among the main attractions are: Mont Royal, Notre-Dame Basilica, Old Montreal, Montreal Botanical Gardens, Montreal Museum of Fine Arts, St. Joseph’s Oratory of Mount Royal. The Canadian city of Toronto is often compared to New York. The city has many modern architecture and high-rise buildings. We recommend to visit the observation deck of the CN Tower (The best view of the city). 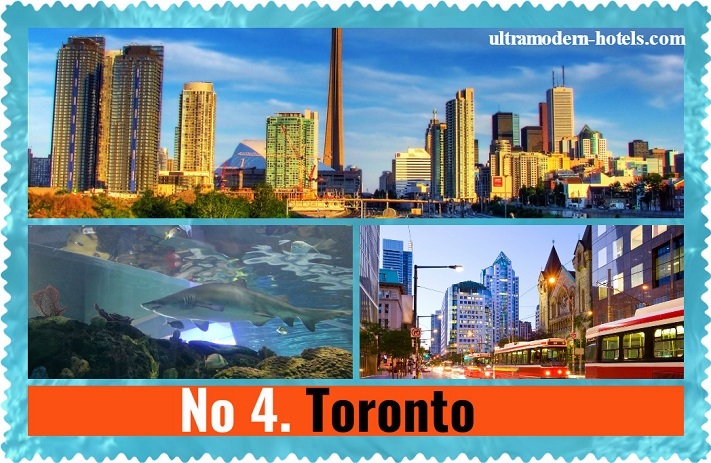 There are other interesting places: Ripley’s Aquarium Of Canada (the best aquarium in Canada), St. Lawrence Market, Royal Ontario Museum, Steam Whistle Brewery, High Park, The AGO, Art Gallery of Ontario. 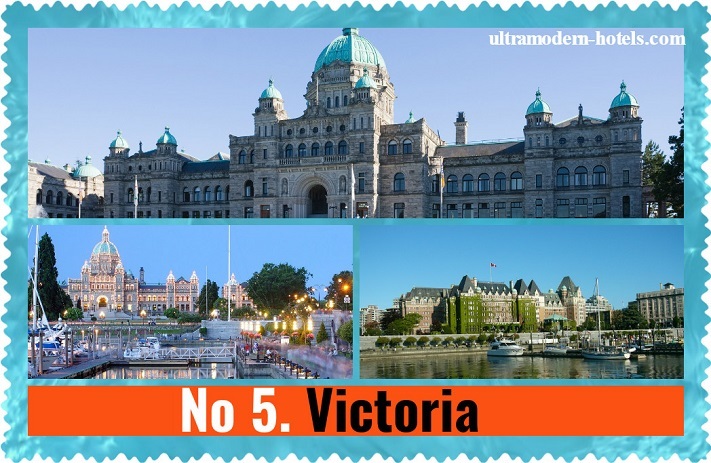 Victoria closes the top 5 destinations in Canada. This is a very nice, cozy and picturesque town. British Columbia Parliament Buildings – It is the most famous and beautiful building in Victoria. Things to do in Victoria? 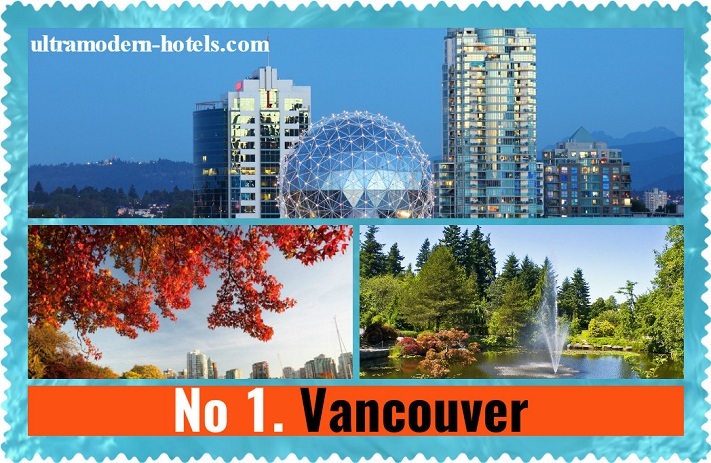 Best places to visit: Royal BC Museum, Inner Harbour, Scenic Marine Route, Beacon Hill Park, Craigdarroch Castle, Empress Hotel National Historic Site of Canada, Government Street and Miniature World.